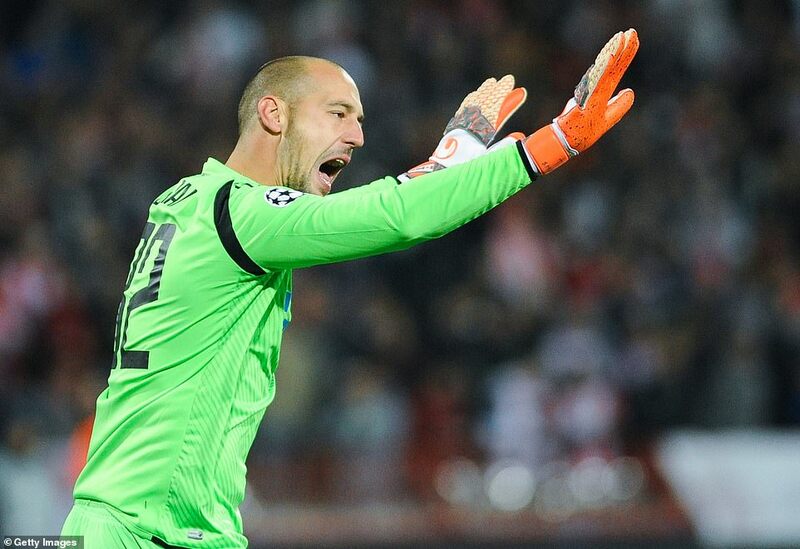 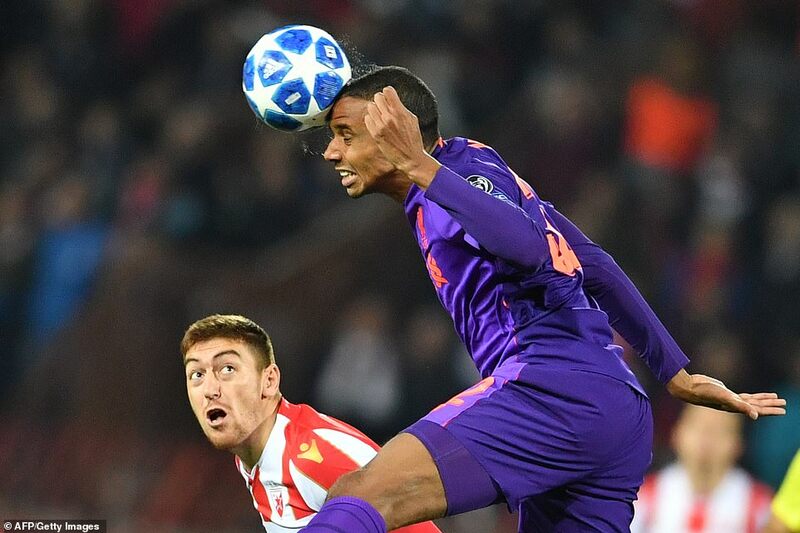 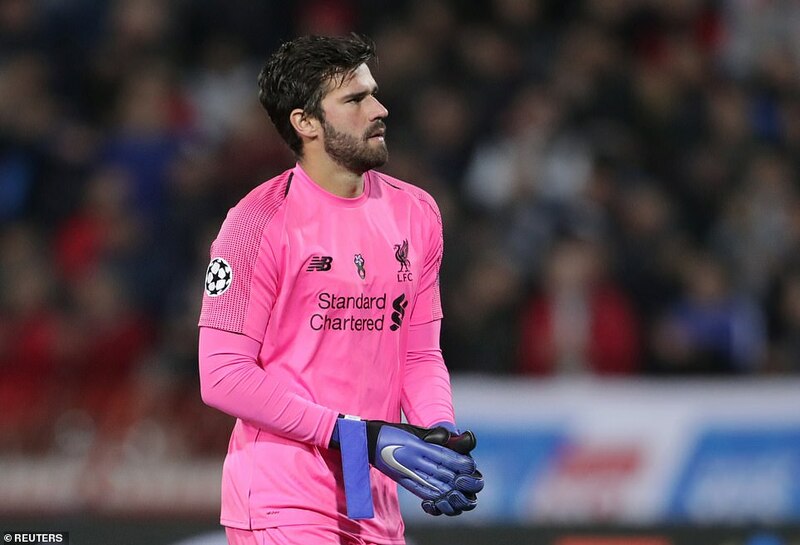 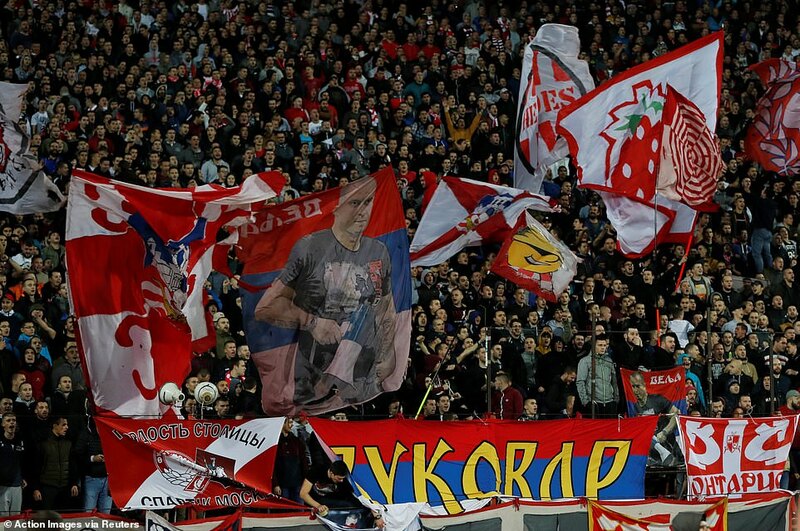 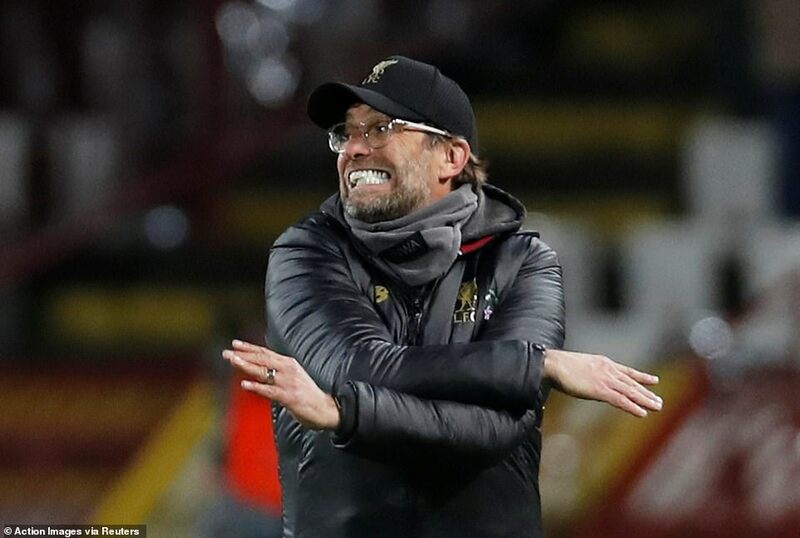 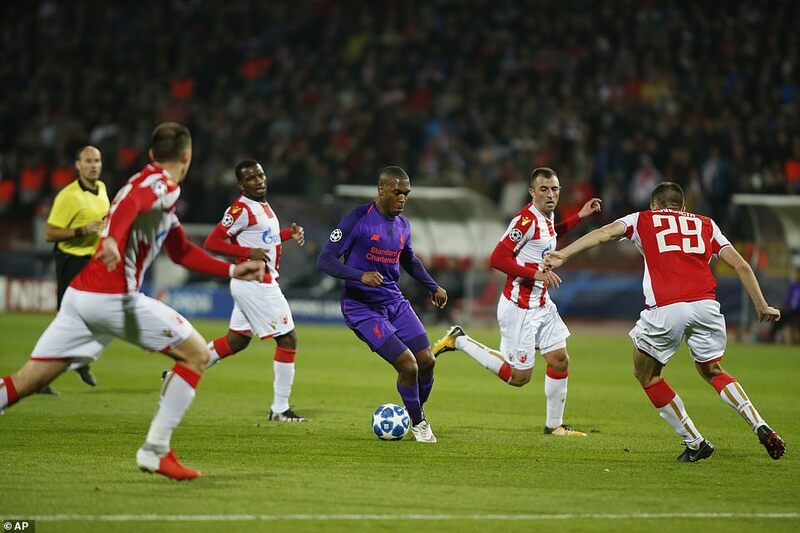 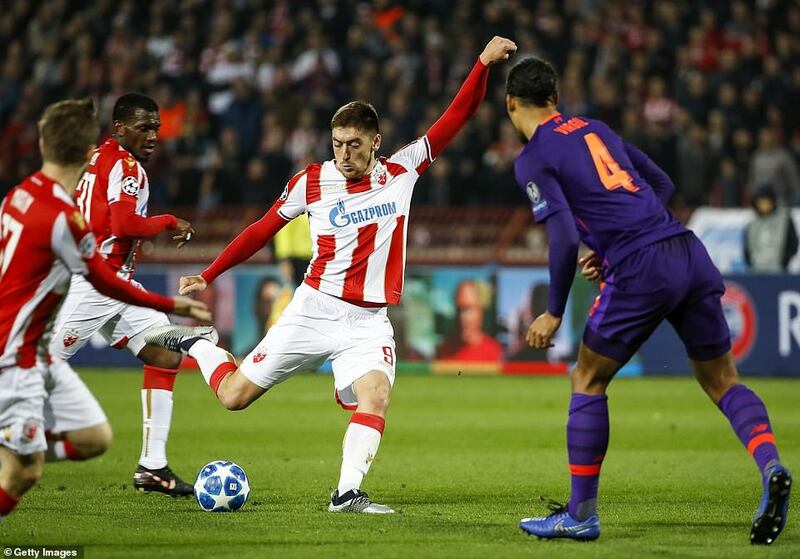 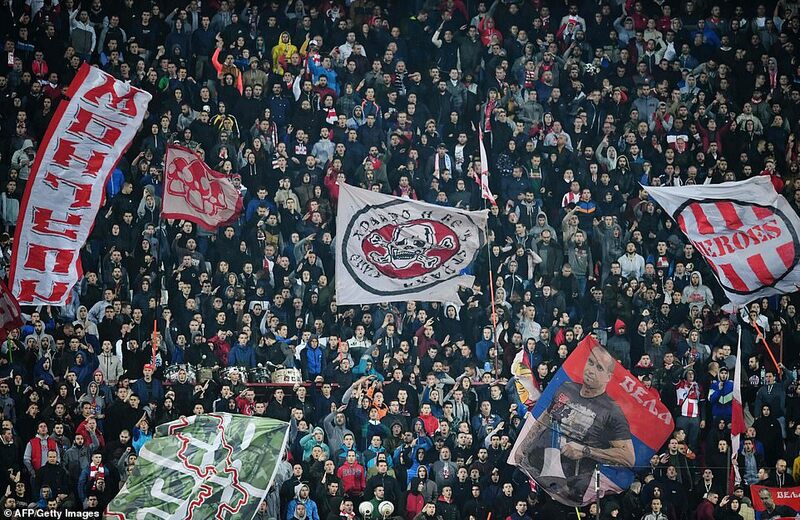 Red Star Belgrade rocked Liverpool in Serbia to dent Jurgen Klopp‘s side’s hopes of progressing to the knockout stages of the Champions League. 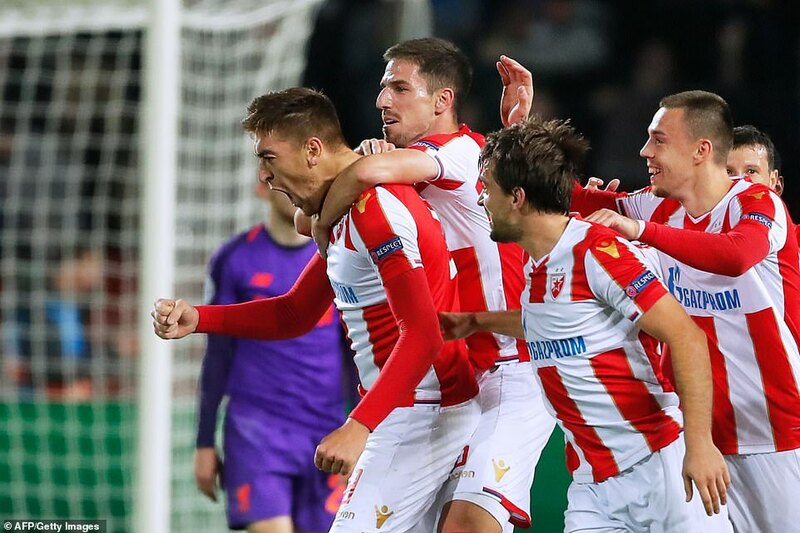 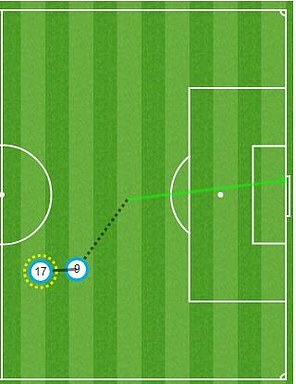 Red Star took the lead through Milan Pavkov’s powerful header from Marko Marin’s corner. 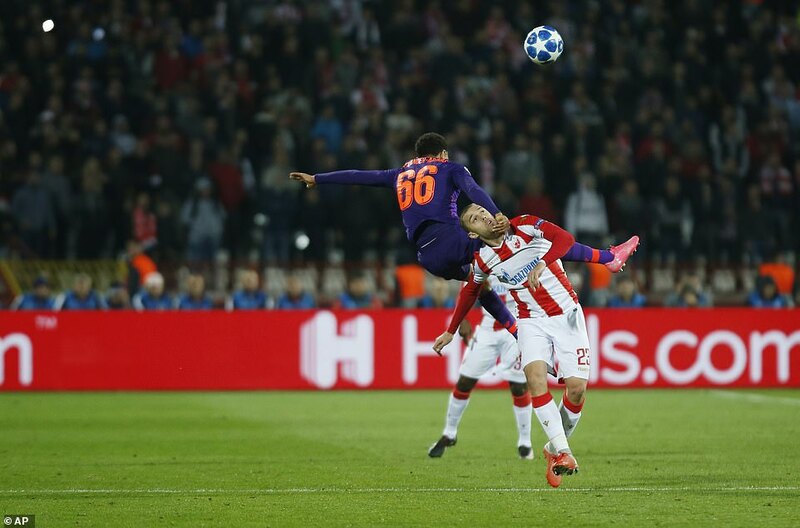 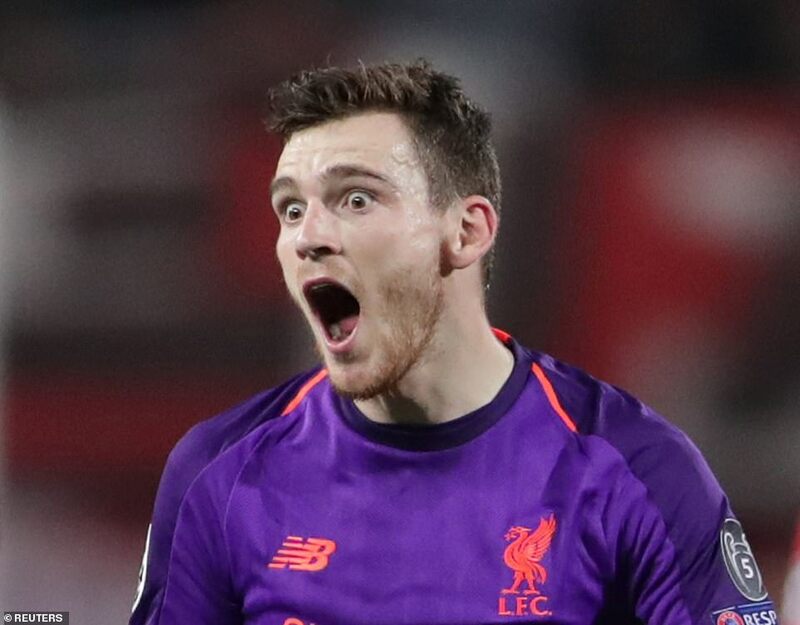 And the home crowd were then sent into a frenzy by the striker, who doubled his tally and the Serbian club’s lead with a thumping drive from the edge of the box. 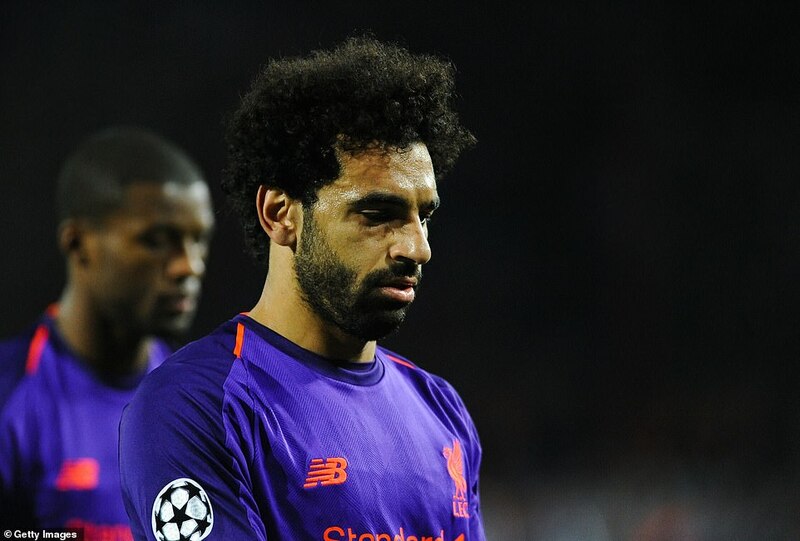 Mo Salah hit the bar in the second half but chances for Liverpool were few and far between as they struggled to implement their usual attacking verve.